The Dublin Low Shelving Unit from Tema delivers an ideal mix of style and function, making it a superb addition in a contemporary or traditional setting. This shelving unit features a geometrically inspired design that helps the piece make a unique impression. Plus, the shelving unit offers an eye-catching natural mulaki veneer and offers multiple shelves of varying sizes to provide ample storage space. 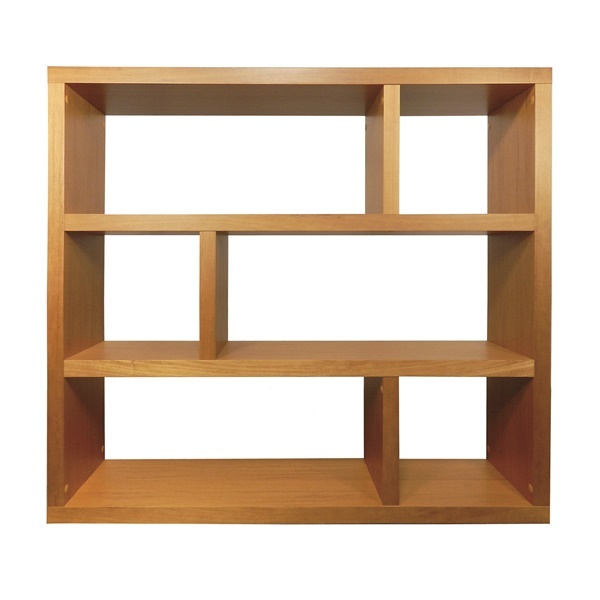 Select a deluxe shelving unit for any room of your home with the Dublin Low Shelving Unit.